The School of Speech, Language, and Hearing Sciences was first established as the Speech Arts Department in 1938. After many decades of growth and development, our school now consists of multiple academic programs including undergraduate preparation in Speech, Language, and Hearing Sciences (B.A. ), entry-level graduate preparation for the separate but related professions of speech-language pathology (M.A.)  and audiology (AuD, joint with UCSD) as well as and doctoral training for those interested in the interdisciplinary field of Language and Communicative Disorders (Ph.D., joint with UCSD). The school’s programs are designed to provide basic and advanced professional preparation, with a strong commitment to theoretical and research foundations of clinical intervention. Undergraduate students may choose a Speech, Language, and Hearing Sciences major. A Master of Arts degree in speech-language pathology is the entry level requirement for professional certification and licensure in the profession. A non-clinical masters degree is offered in communication sciences. 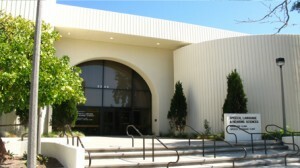 In addition the school offers a professional doctorate in audiology, the Au.D., jointly with UCSD. The Au.D. is the entry level degree for clinical practice in audiology. Finally, a Ph.D. in language and communicative disorders is offered through another joint doctoral program with UCSD. The school pursues standards of excellence through accreditation by all relevant state, federal and professional accrediting agencies. In addition, this excellence across our graduate programs has been recognized at the national level. In order to provide students with “real world” professional experiences, the school maintains contractual relationships with community clinics, hospitals, agencies and educational institutions. Through its SDSU Audiology Clinic and SDSU Speech-Language Clinic, the school offers diagnostic and rehabilitative services to University students, faculty and staff, as well as to individuals in the San Diego region.